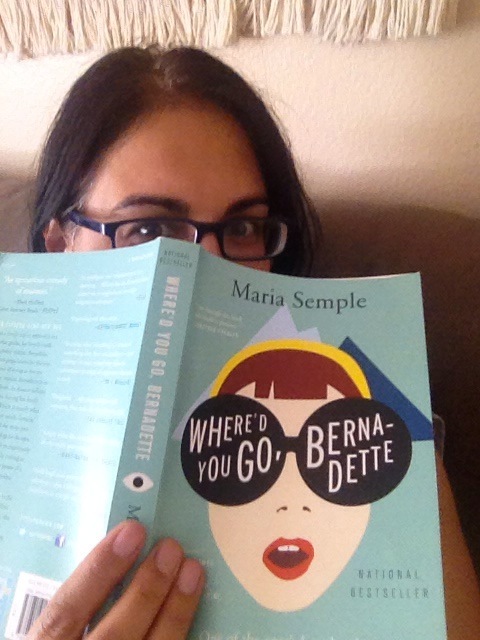 My review from Good Reads with Ronna, where you can find the latest and greatest in children’s literature and educational products. Summer is lots of fun for children, but it can also mean learning loss for some students. This might be especially true for students gearing up to enter kindergarten. 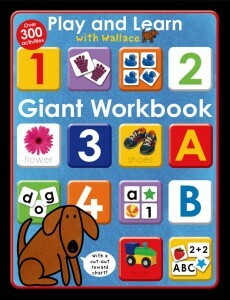 Play and Learn with Wallace: Giant Workbook with content created by Ellen J. Bretherton, has over 300 activities that work on tracing, pen control, cutting and pasting, the alphabet, phonics, numbers 1-20, times table, days/months/seasons, colors/shapes/patterns, and telling time (both analog and digital). Taken from my review on http://www.goodreadswithronna.com, where you can find the latest and greatest in children’s literature and educational products. 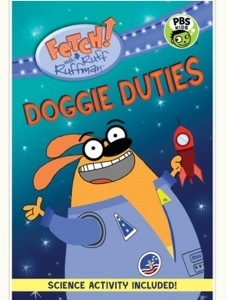 Ruff Ruffman is the lovable canine host of the PBS Kids’ show, Fetch! My daughters greatly enjoy watching that educational and fun program. In that vein, Fetch! with Ruff Ruffman: Doggie Duties presents the reader with Ruff’s latest dilemma, a broken toilet. What’s a desperate dog to do?! Too proud to use a litter box, Ruff decides he must learn how to make a space toilet. After all, if NASA can do it, why can’t he?! Fetch!’s colorful cast of characters, including the feline show supervisor, Blossom, and Ruff’s assistant, the mouse Chet, join Ruff for his adventure. Complete with a science activity on how to clean dirty water with a filter, this book is sure to please and teach.